Q. Where is Room 120 in Doheny Memorial Library? 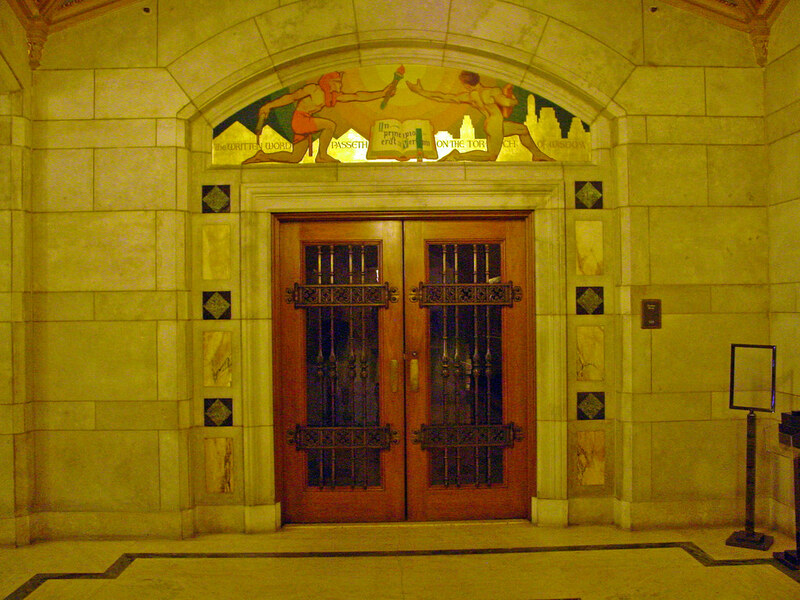 Also known as the Treasure Room, Room 120 is located on the first floor of Doheny Memorial Library to the right when facing the circulation desk.